comes with different types of seizures, including tonic (stiffening) and atonic (drop) seizures. I spoke with Amy Case King, a marijuana activist who attended an event with Por Grace Por Todo in Mexico recently. Hi Jared. your shirt was a big hit yesterday at the event PorGrace PorTodos in Mexico City. 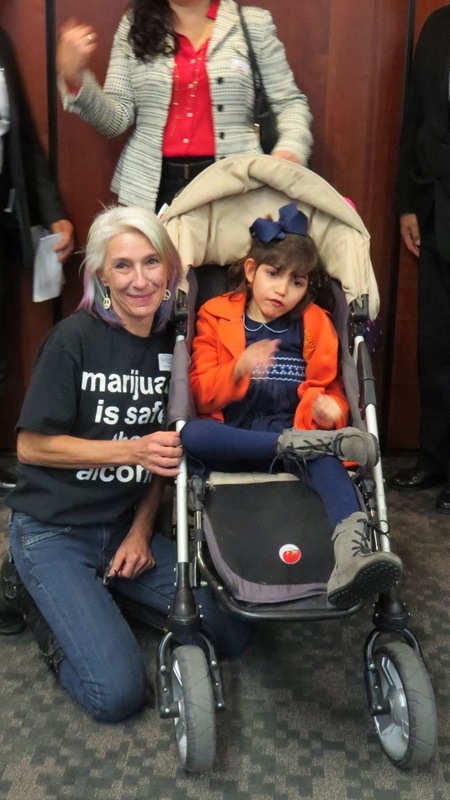 Activists in Mexico City urging legislators to allow cannabis therapy for seizures. 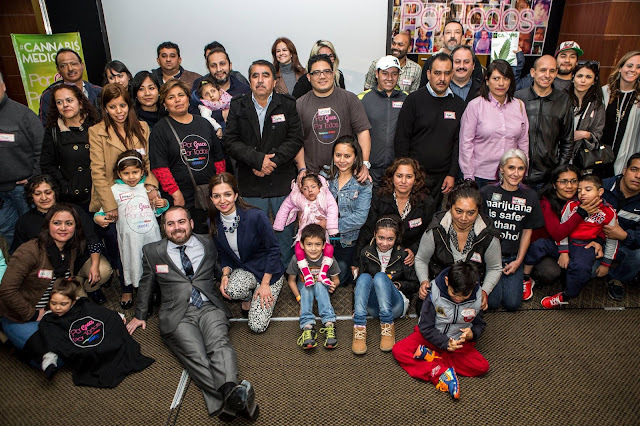 I can't thank Amy enough for wearing her safer shirt to the event, I hope to get some safer shirts to other folks who volunteer with Por Grace Por Todos in the near future! Thank you Amy, and all the people fighting for Grace, and others who benefit from Cannabis Therapy!